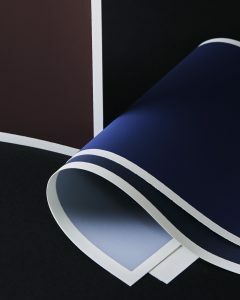 Art Spectrum® Pastel Pad range comes in 3 sizes A5, A4 & A3 in 220 gsm dual surface available in 5 different references White, Black, Assorted Blues, Assorted Greys and Assorted Australian colours with a 15 sheet count. 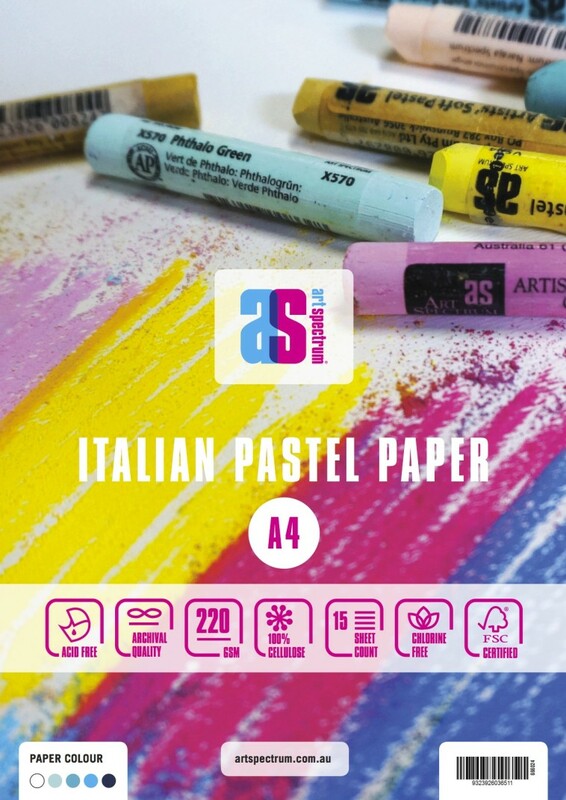 The Italian pastel paper has a dual surface with one side felt marked giving it an even layered tooth for all pastel, pencils and charcoal and the smooth for craft. 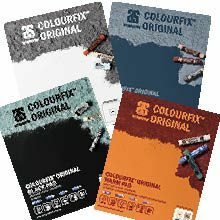 Acid Free (including the Black) Chlorine free, 100% Cellulose and FSC certified making it ideal for the professional and hobbyist alike.